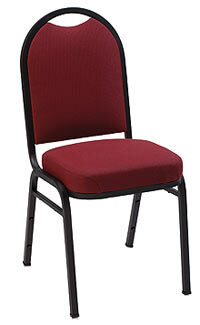 Elegant style and comfort from KFI Seating are featured in the 1530 Series padded stack chair. 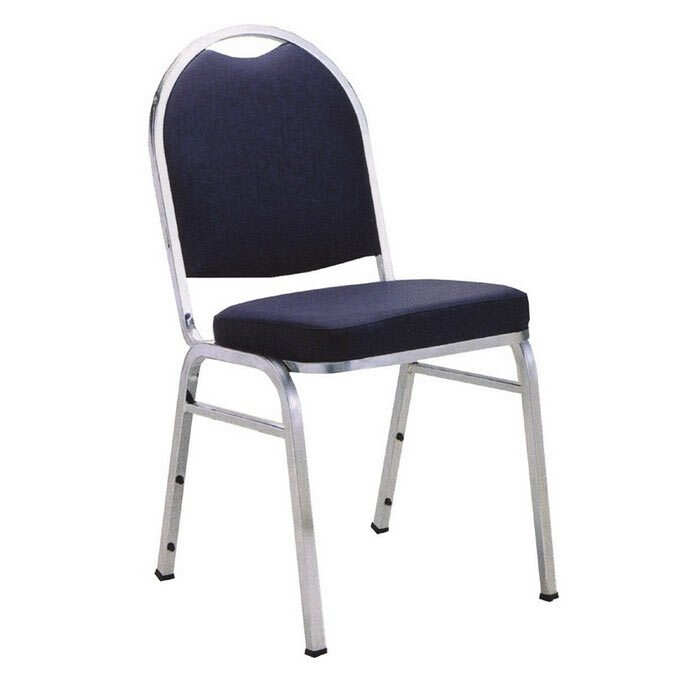 These stacking chairs feature 18 gauge square steel tubing with 3 stretcher bars added for strength. Long lasting comfort is provided by a 3" thick padded seat. Seats and backs are constructed of long-lasting, high-density, 100% virgin polyurethane foam.